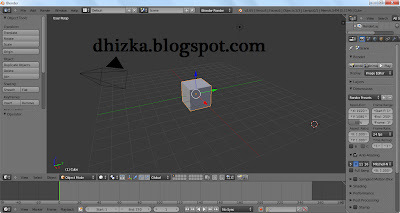 dhizka sebenernya ga begitu paham nih dengan software ini temen-temen, tapi pas dhizka coba buka kayanya software ini merupakan software desain juga, khususnya 3D. dhizka liat dari websitenya, contoh-contoh gambar hasil editannya pun bagus, banyak efek-efek yang masih asing dimata kita. 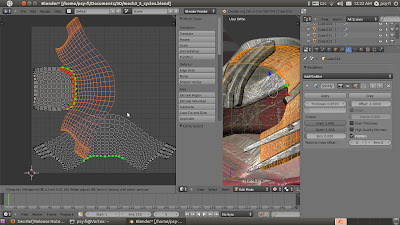 Blender, the open source software for 3D modeling, animation, rendering, post-production, interactive creation and playback. 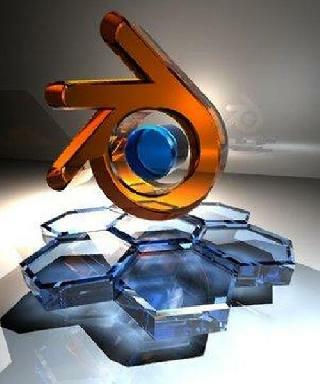 Available for Windows, Linux, Irix, Sun Solaris, FreeBSD or Mac OS X. 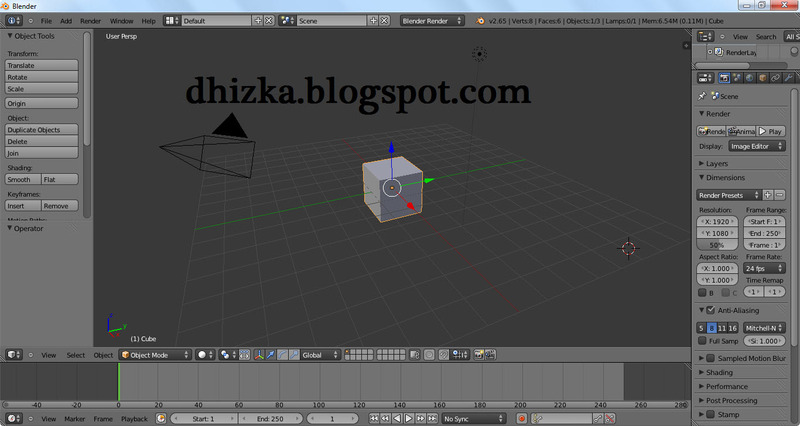 Blender has proven to be an extremely fast and versatile design instrument. The software has a personal touch, offering a unique approach to the world of Three Dimensions. Use Blender to create TV commercials, to make technical visualizations, business graphics, to do some morphing, or design user interfaces. You can easy build and manage complex environments. 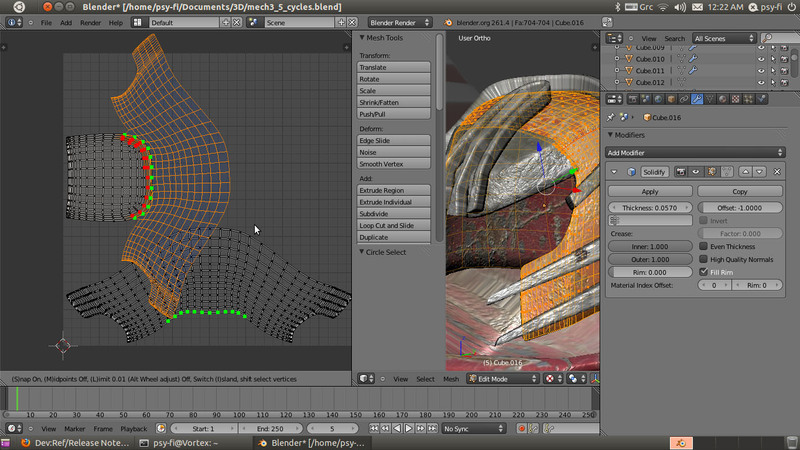 The renderer is versatile and extremely fast. All basic animation principles (curves & keys) are well implemented. Graphics card note: Blender runs on all Open GL compliant cards, although there are some issues with cheap onboard cards (Intel, Via). We therefore can't officialy support and guarantee that Blender works fine on those systems.